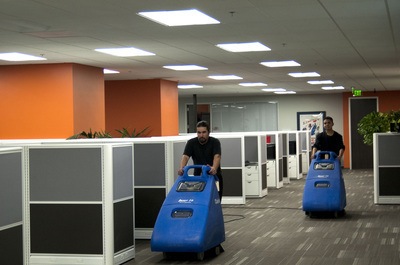 We provide comprehensive Janitorial Service. 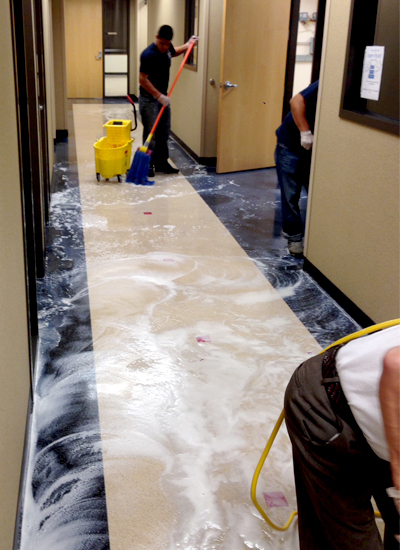 CEBM offers the best carpet cleaning method. 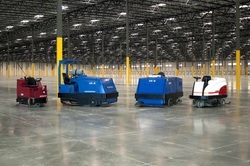 Floor Cleaning and Waxing made simple and effective. Exterior and Interior Building Windows. California Elite Building Maintenance is a professional Janitorial Company based in Ontario California. Serving Southern California, our company was established in 1959 and remains Family Owned and Family Operated. Three brothers manage C.E.B.M. 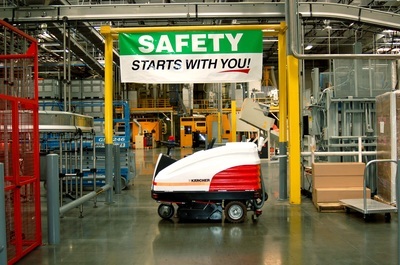 Inc. with direct customer contact and individual performance responsibility. 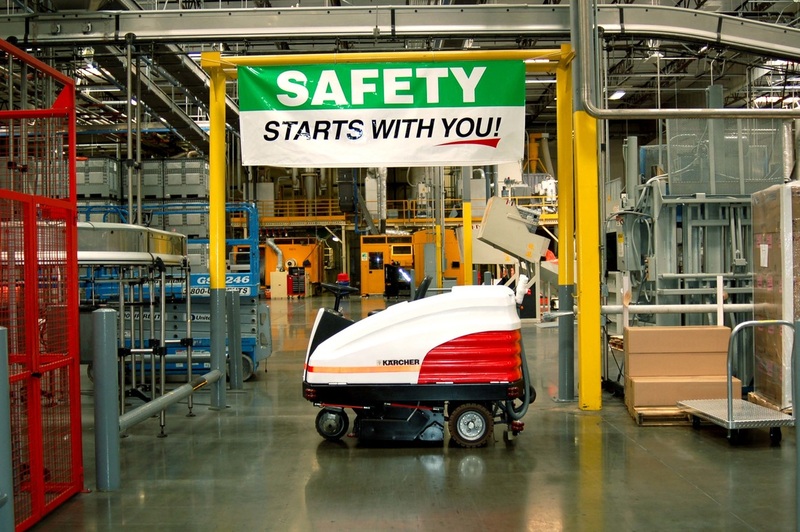 "Customers know who we are and what they can expect." 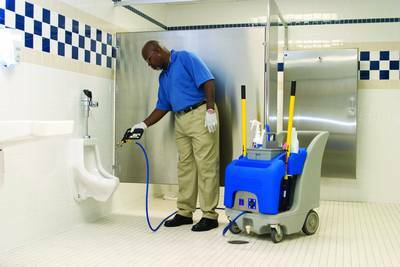 Our goal is to establish a long term relationship with our Janitorial Clients and forever expand our commercial customer base. 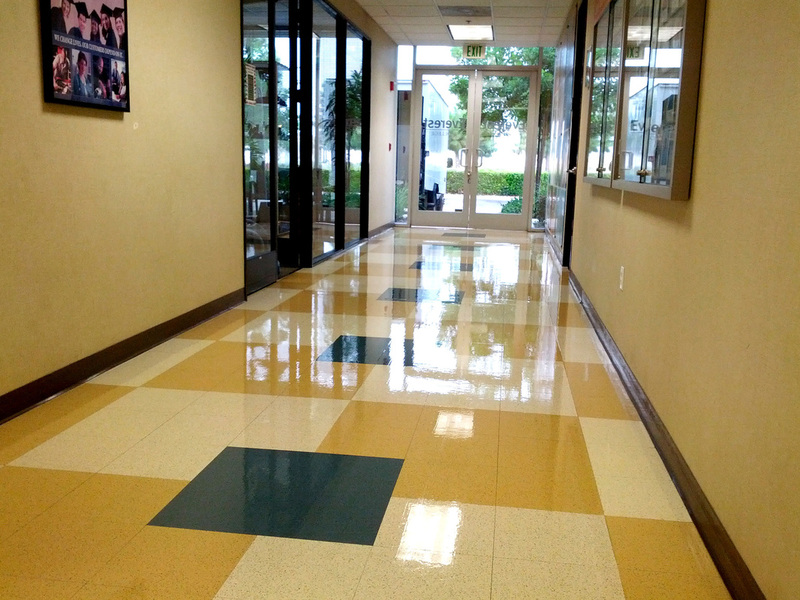 Our focus is Office Buildings, Medical Facilities, and Multi-Tenant Complexes. 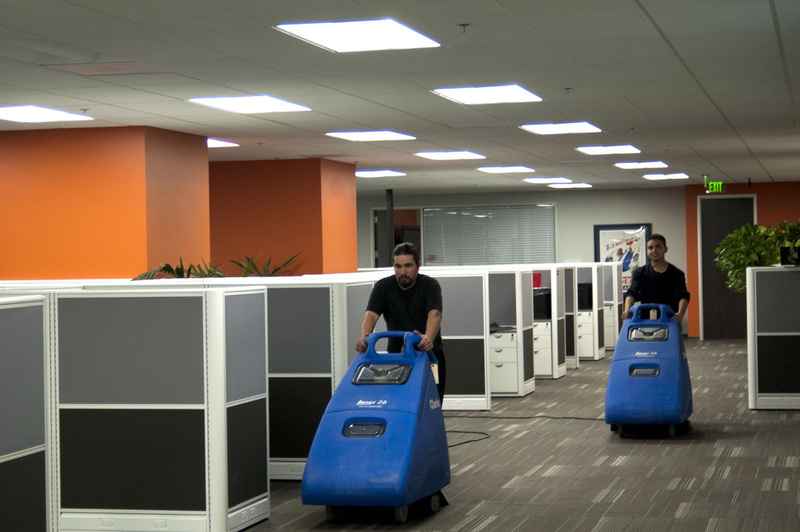 We stand above all others in Commercial Carpet Cleaning and can incorporate carpet care in our contracts. C.E.B.M. Inc. customers benefit from a strong management team, incredible attention to detail and our competitive pricing. 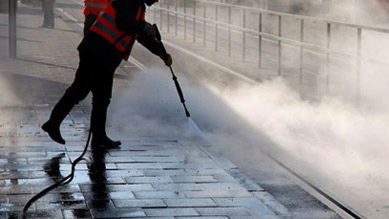 We have developed a superior Cleaning Program to help eliminate your issues. No more questions, just results. Let us show you our programs and prove we are "Exactly Right" for your business. California Elite Building Maintenance Inc.